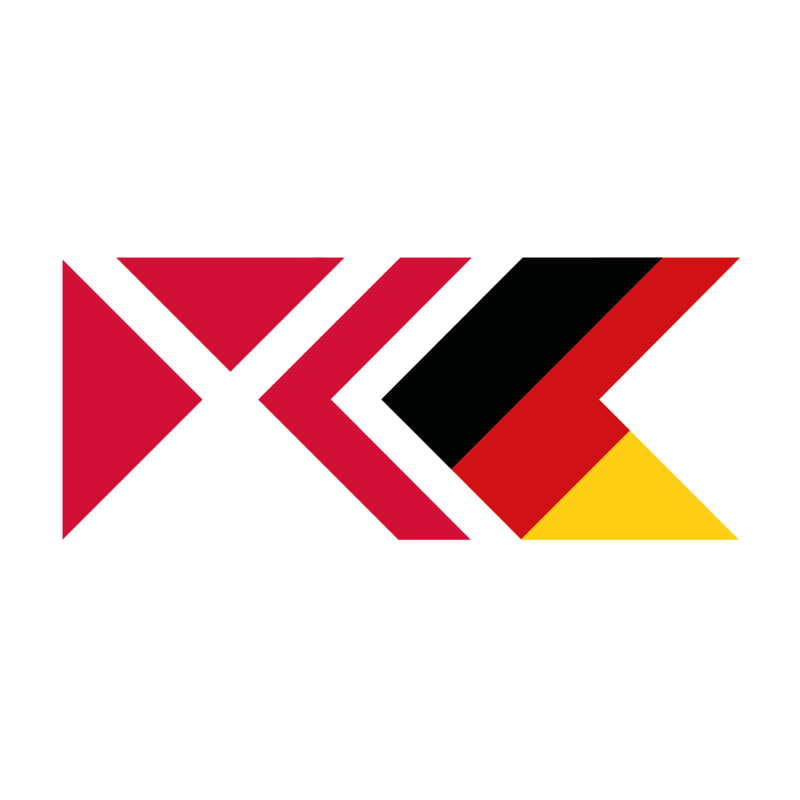 KultKit is, in short, a project, aimed at connecting German and Danish people together, especially youth. To show the possibilities not only in their home country, but also abroad, optically raising bridges between Germany and Denmark. 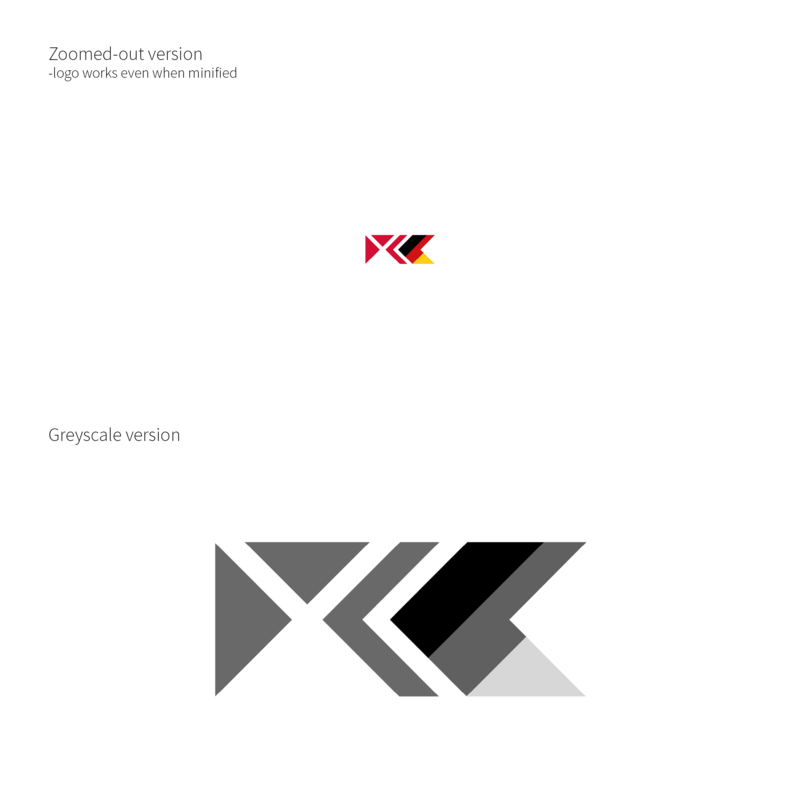 KultKIT has announced a logo competition, in which I participated, though have not won. converting into greyscale, if needed, makes no problem.